Two just-released reports showed strong venture capital activity in New England in the third quarter. The surveys, though, differed a bit on overall growth patterns and regional standings. One showed New England in second place nationwide to the Bay Area, while the other put Southern California in the No. 2 spot, ahead of New England for the third quarter in a row. The first survey, released on Saturday by Dow Jones VentureOne and Ernst & Young, reported that U.S. venture firms had invested a total of $8.1 billion in the quarter, marking the ninth consecutive quarter-to-quarter increase in venture outlays—and the highest quarterly investment figure since Q1 of 2001 (think bubble). The New England share of that pie was $849 million, which flowed into 76 deals. That marked a healthy 28 percent growth for the region versus the same quarter last year. However, the report noted that for the third consecutive quarter Southern California—with $961 million invested in 78 deals—had edged out New England for second place nationwide. The second report, a MoneyTree survey officially released Monday but publicized by a few publications over the weekend, showed a somewhat lower national figure of $7.1 billion invested in the third quarter. The report, sponsored by PricewaterhouseCoopers and the National Venture Capital Association and based on data from Thomson Financial, also put this as a sharp increase over the 2006 third quarter. But where the VentureOne report spotlighted steady growth, the MoneyTree report says that the third quarter of 2007 is down slightly from the first two. The two reports apparently differ in how they separate venture capital per se from the larger category of private equity—but despite repeated queries neither one can fully explain what those differences are. As far as New England goes, the MoneyTree data put the region in second place nationwide, with $998 million invested, the highest tally for any quarter of the year. That outstripped San Diego and Los Angeles/Orange County, third and fourth place, respectively, which combined tallied just $784 million for the quarter. MoneyTree does, however, put Southern California slightly ahead of New England for the year. 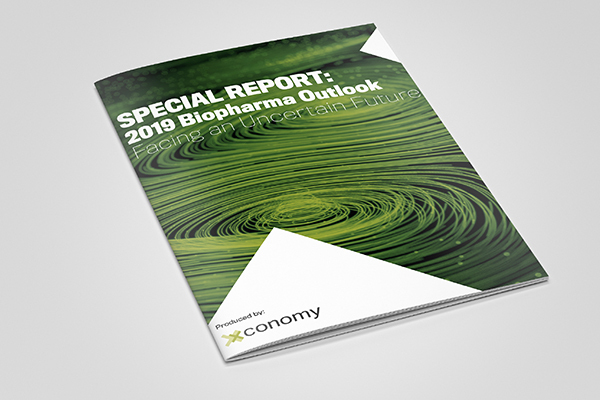 The most popular sectors nationwide were life sciences ($1.9 billion), which includes biotechnology and medical devices; software ($1.11 billion); and Internet ($1.1 billion)—but there were also strong showings in cleantech ($844 million), and media and entertainment ($509 million), according to the MoneyTree report. Three of the quarter’s top five deals were in cleantech, led by Cambridge’s GreatPoint Energy, which converts biomass and coal to clean-burning natural gas. GreatPoint, which took in $100 million, was the second-largest deal nationwide during the quarter (to Pennsylvania-based Globus Medical’s $110 million), and the largest in New England. It was also the only New England deal to make the national top 10. VentureOne noted that $3.8 billion of the quarter’s venture investments were put into later rounds, the most invested in late-stage companies since 2001. “These sizable later rounds helped to push the overall median for a venture capital deal in the third quarter to $7.92 million, a new record,” it said. Combined seed and first-round investments, VentureOne reported, held flat at $1.74 billion, about the same as last year’s third quarter. The MoneyTree report had a somewhat different take on these trends as well. It put later stage deals at $3 billion, down slightly form the second quarter’s $3.2 billion. Seed and early-stage deals fell 15 percent quarter-to-quarter, from $1.7 billion to $1.4 billion, it said.